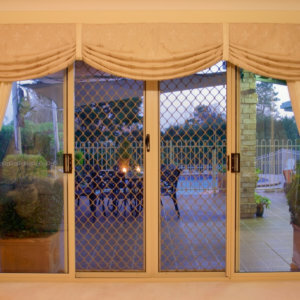 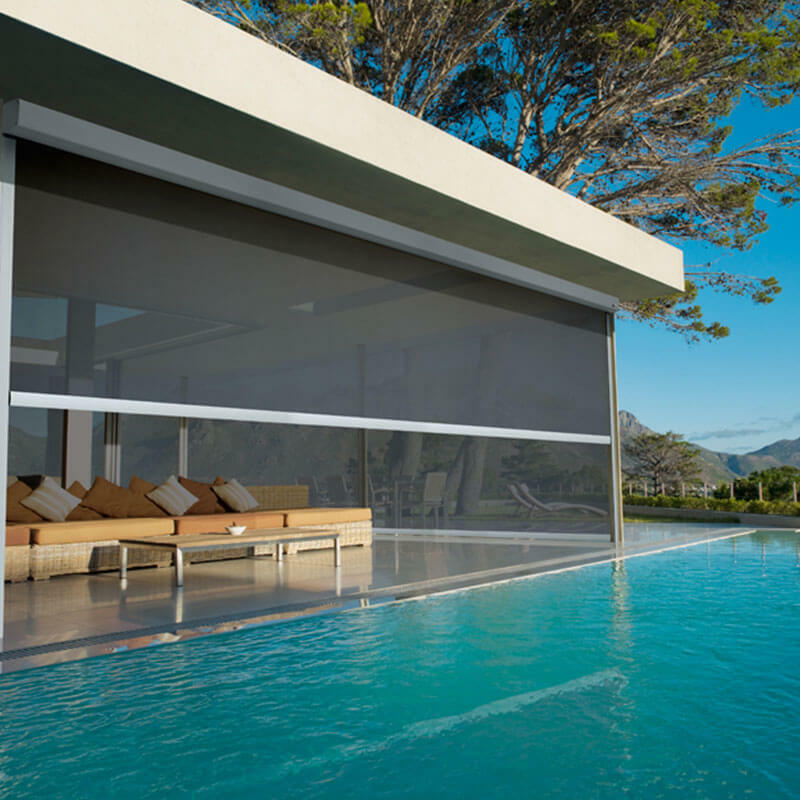 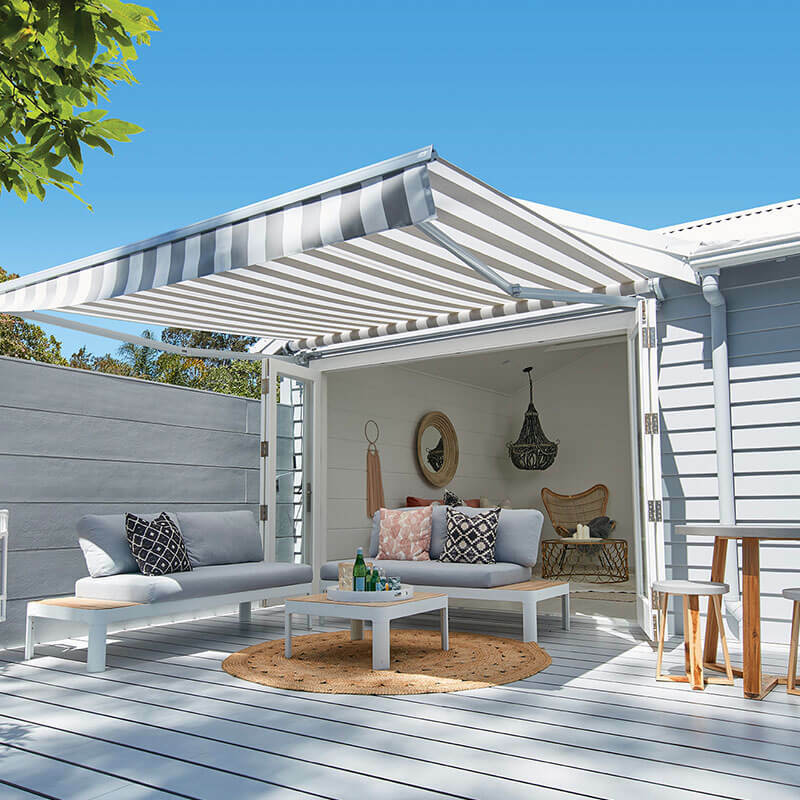 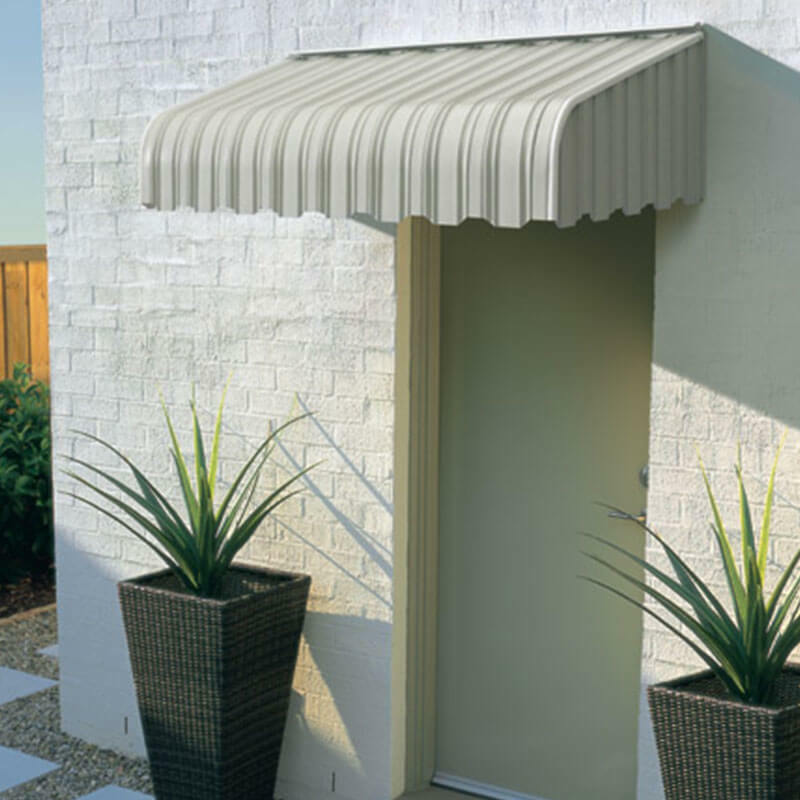 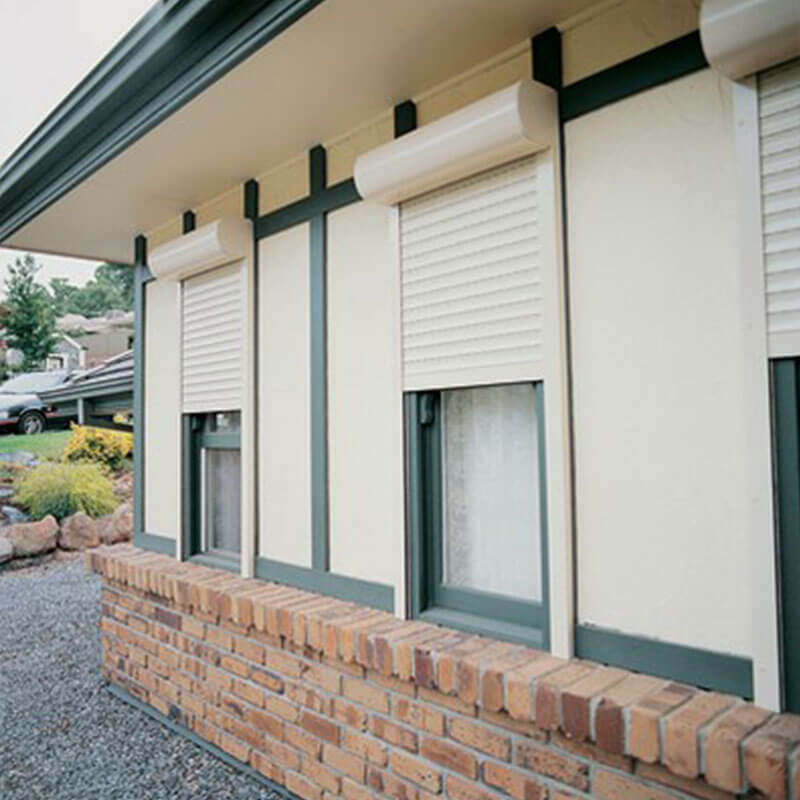 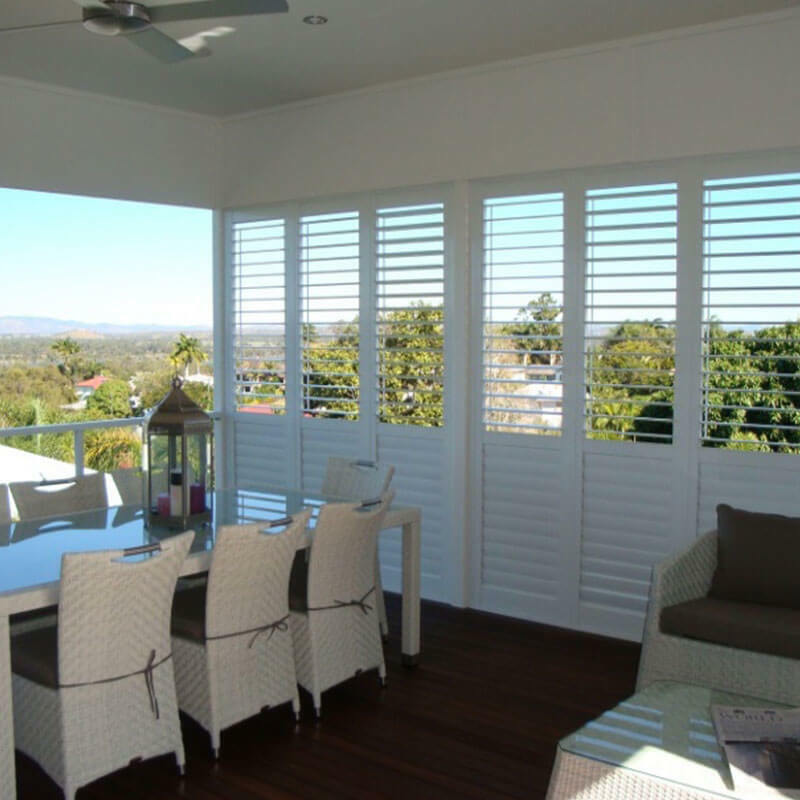 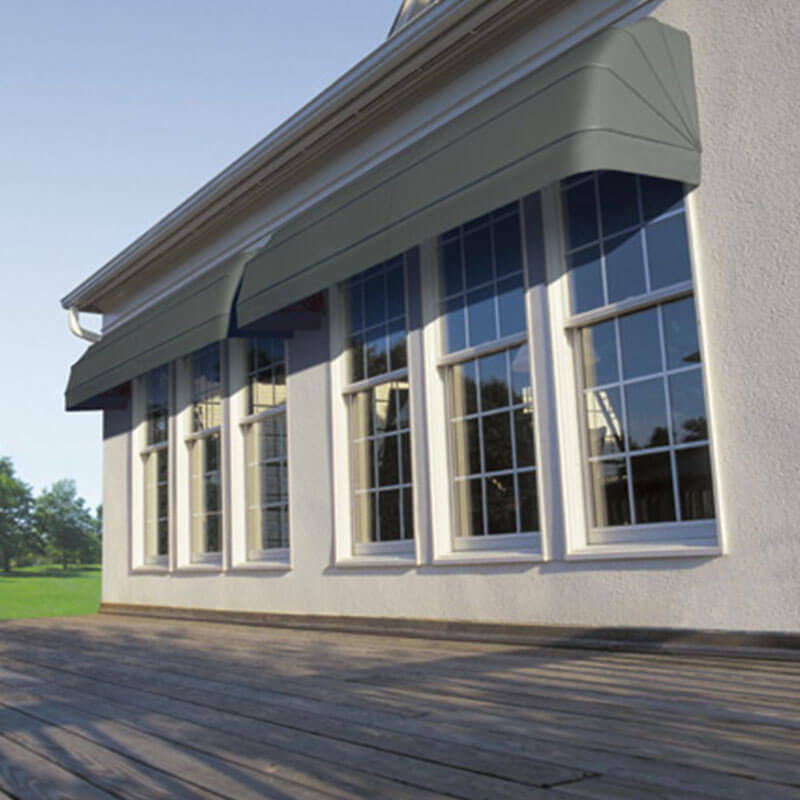 increase your home’s value and improve security with Rockhampton’s trusted supplier of high-quality awnings, screens and shutters. 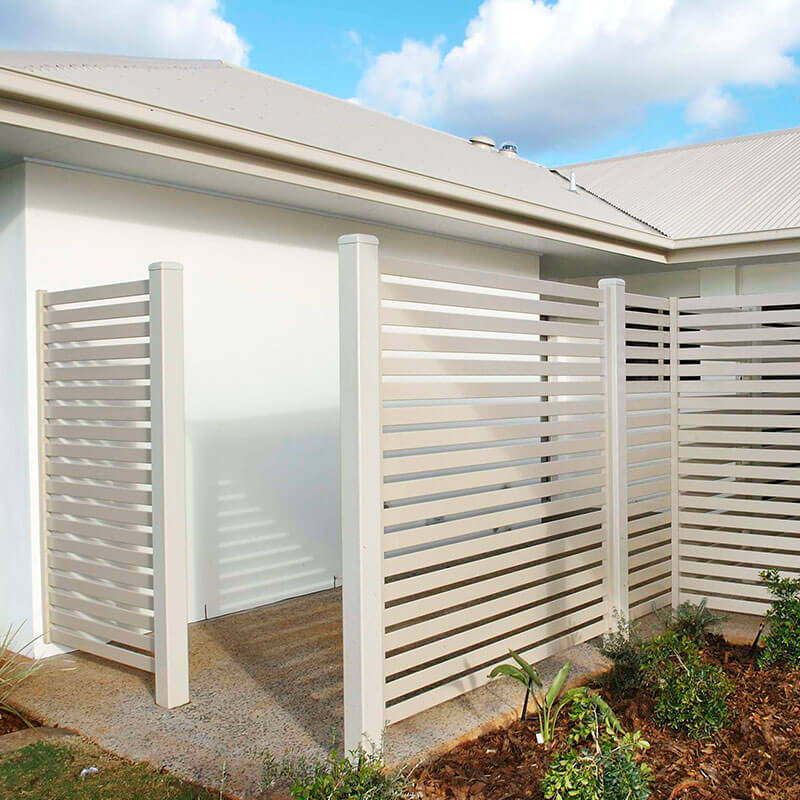 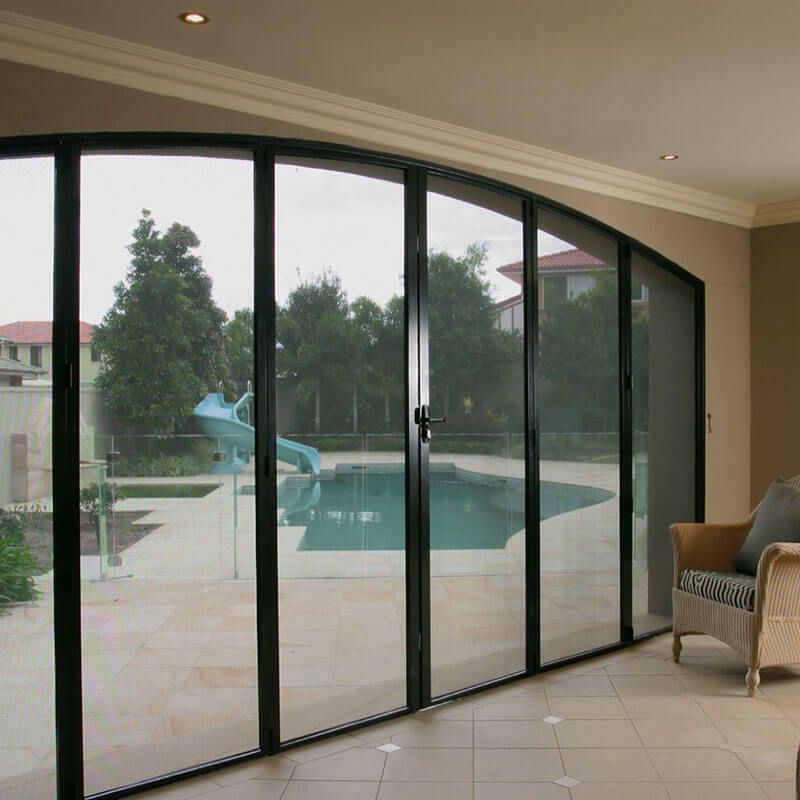 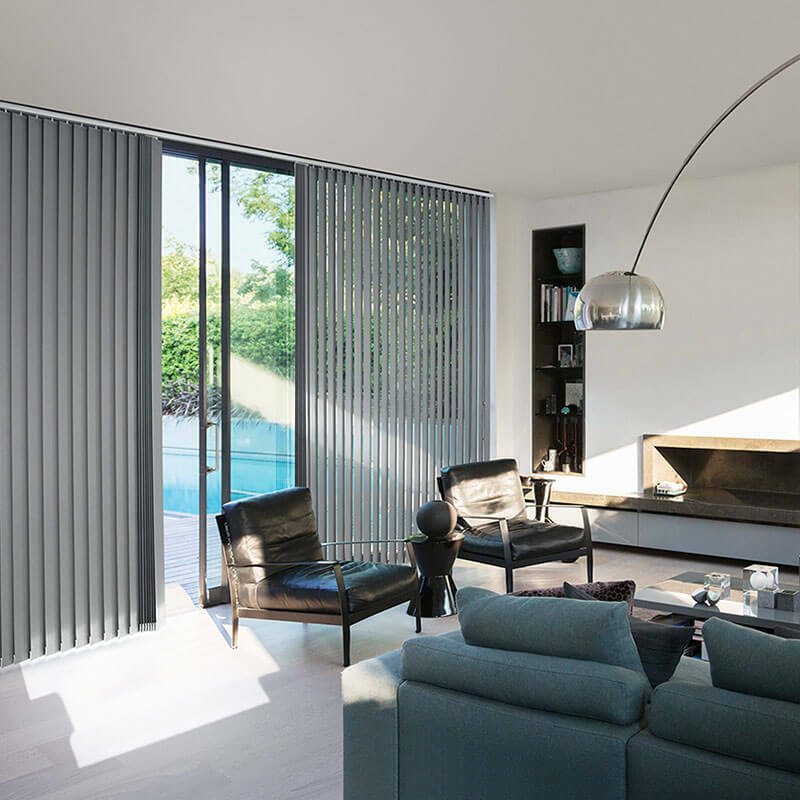 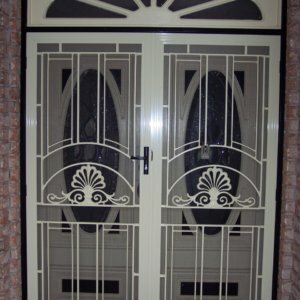 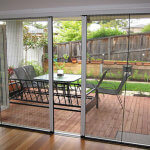 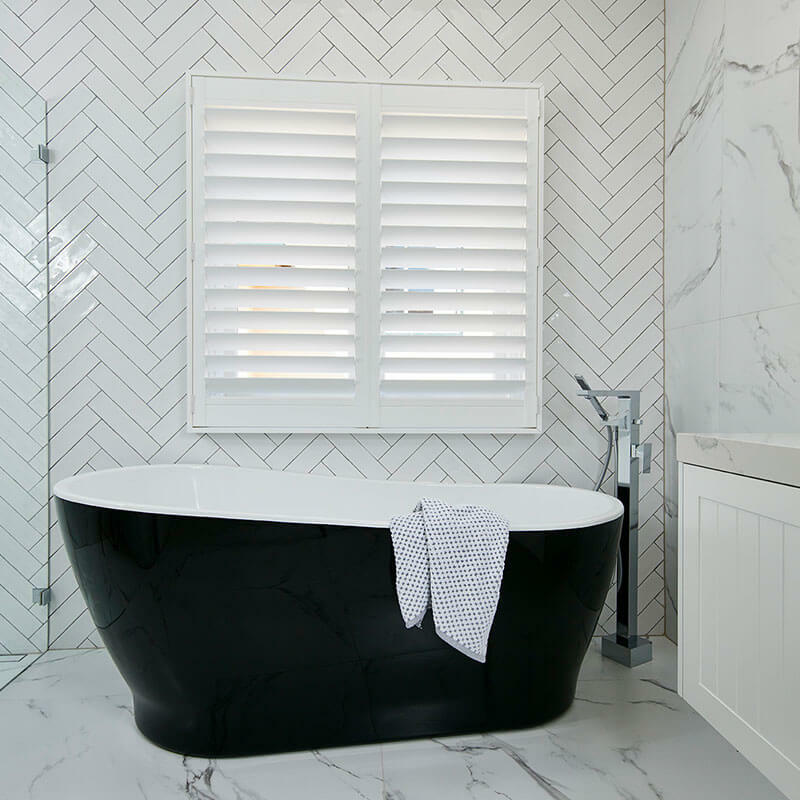 Capricorn Screens has over two decades of experience of listening to your requirements and offering honest advice and recommendations. 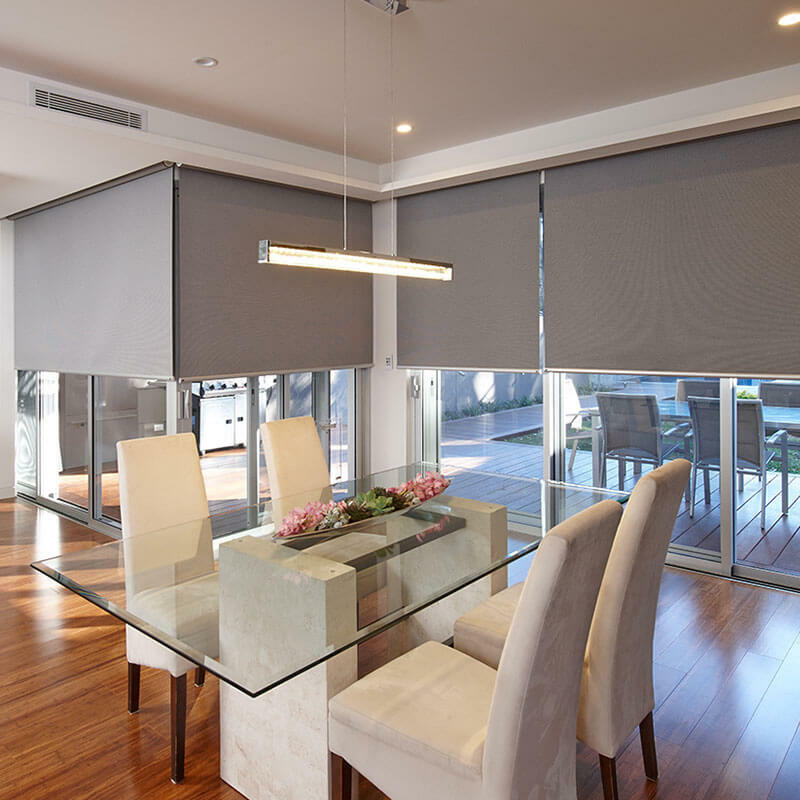 Products are designed with child safety as an integral factor in design and function to ensure prevention of entanglement in loose cords and child safe operating features. 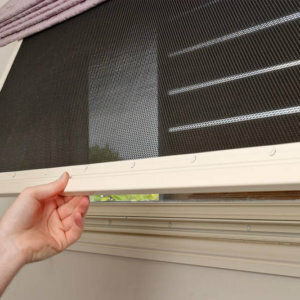 All products sold through us comply with current Australian child safety regulations and relevant products are sold with child safety clips for the loose cords or chains. 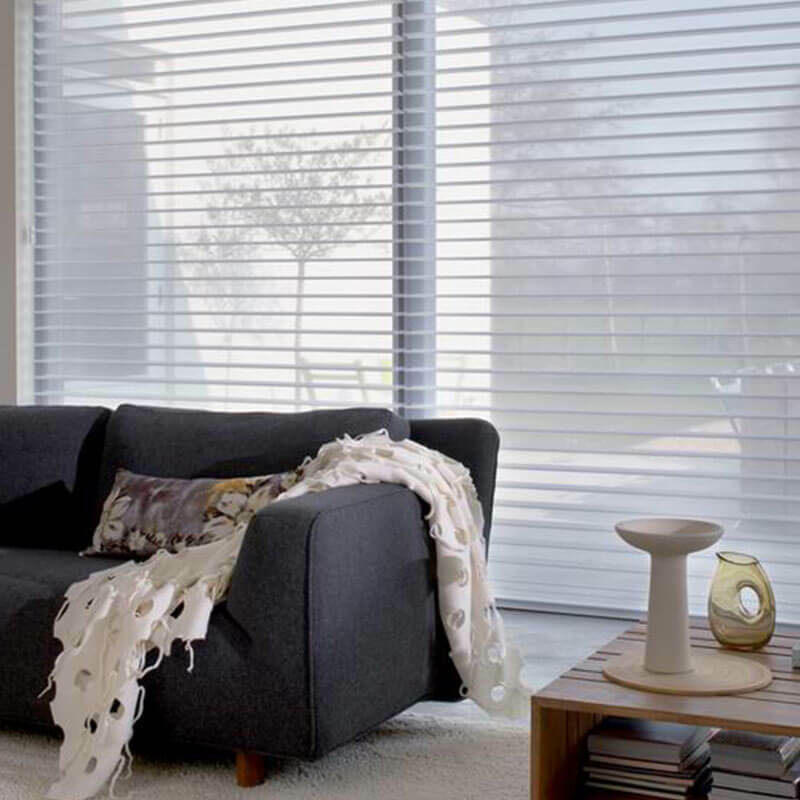 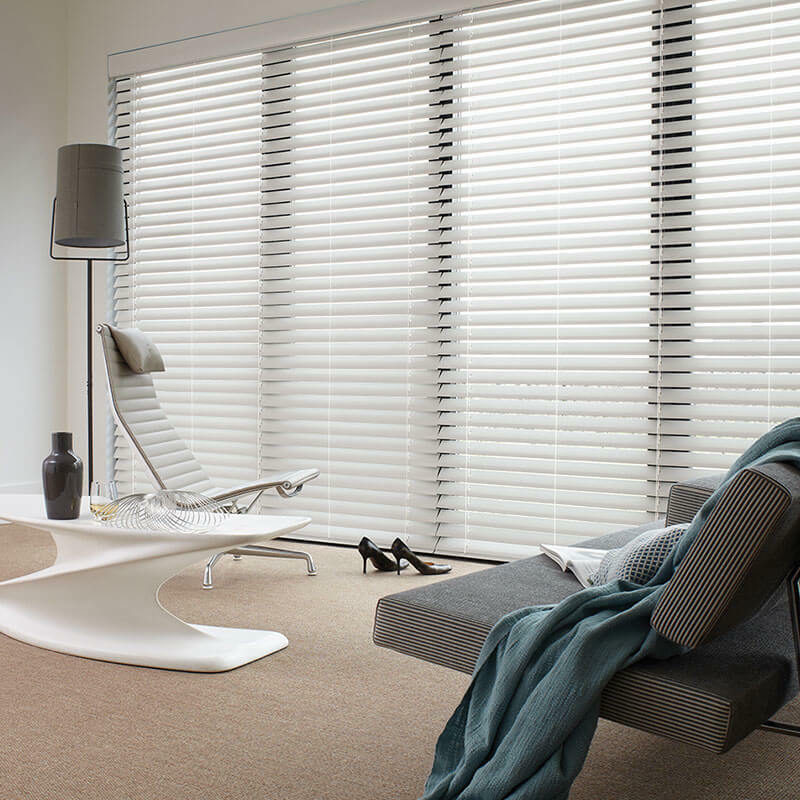 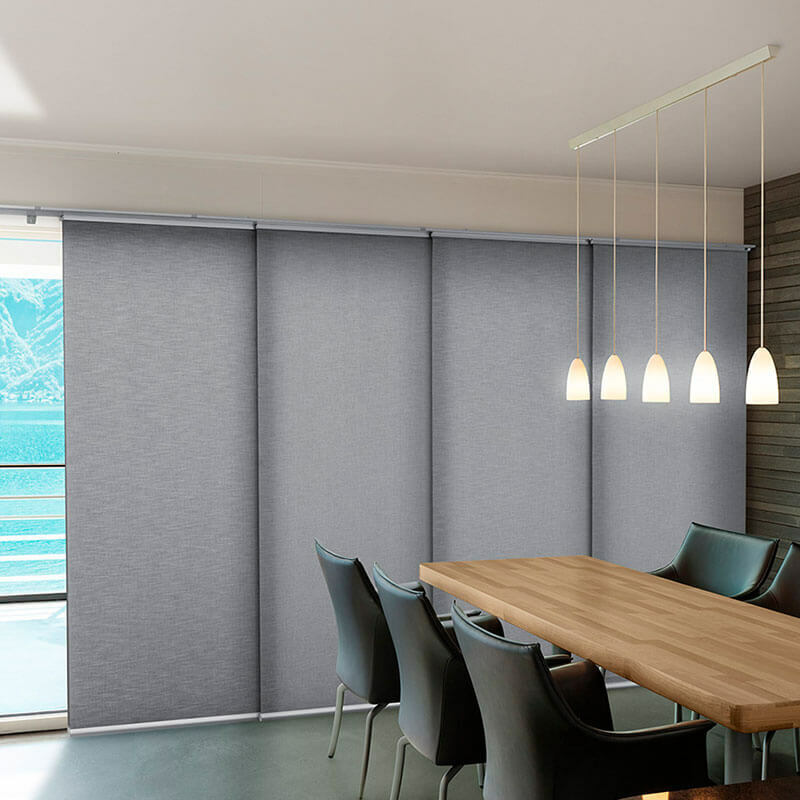 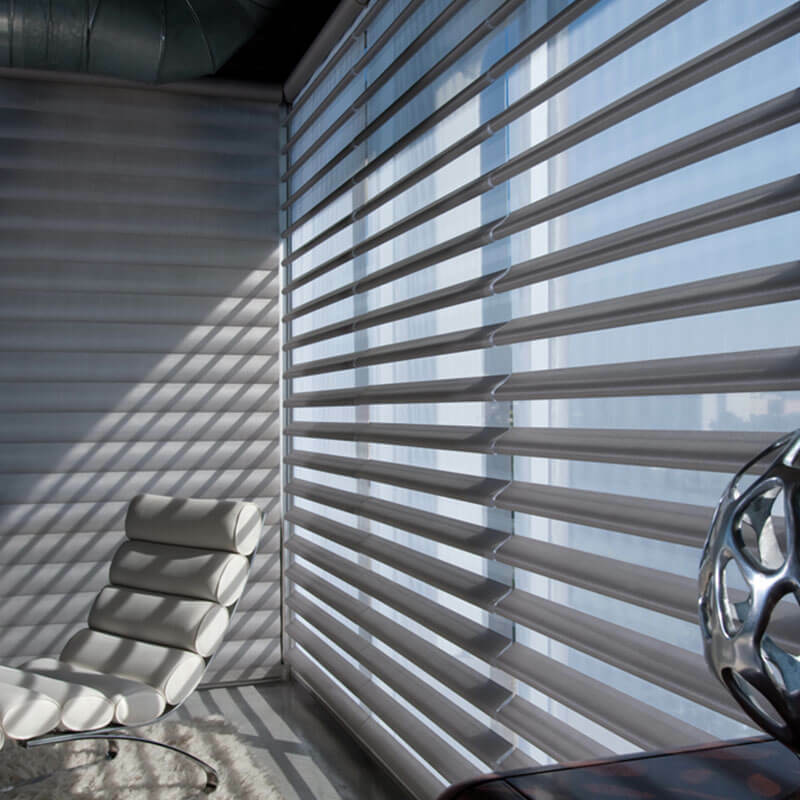 As an accredited supplier of Luxaflex, we offer beautiful, innovative products to deliver the best solutions to our customers. 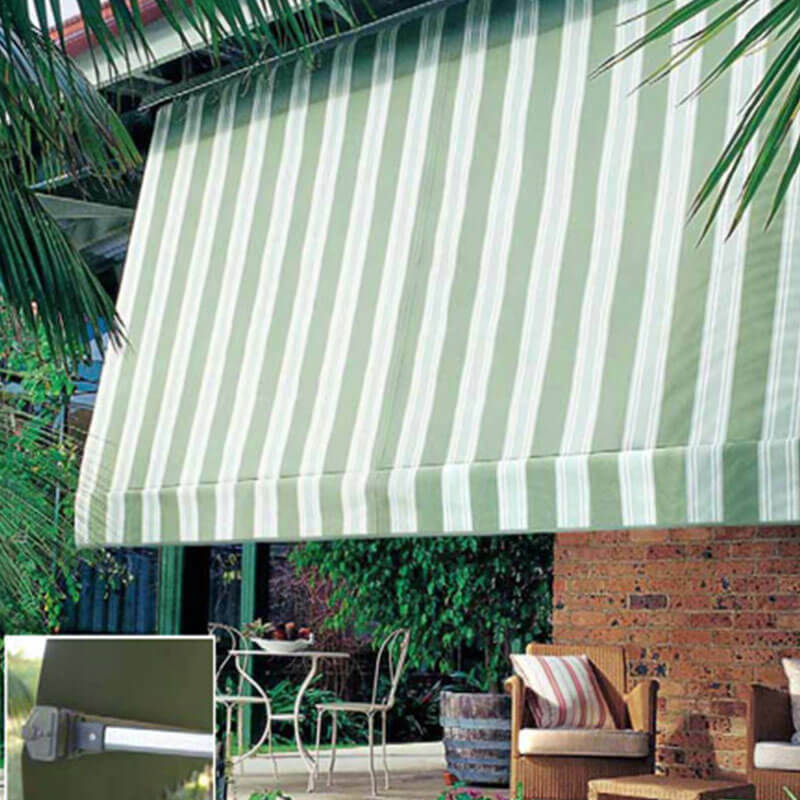 Modern motorised systems, stunning fabrics and unique solutions are available to cater to a variety of needs. 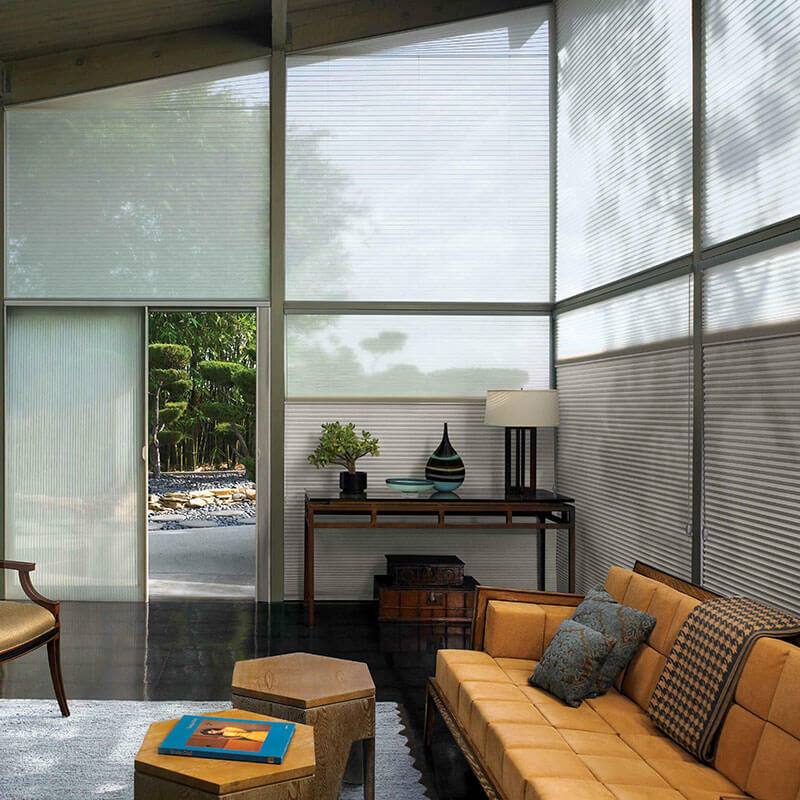 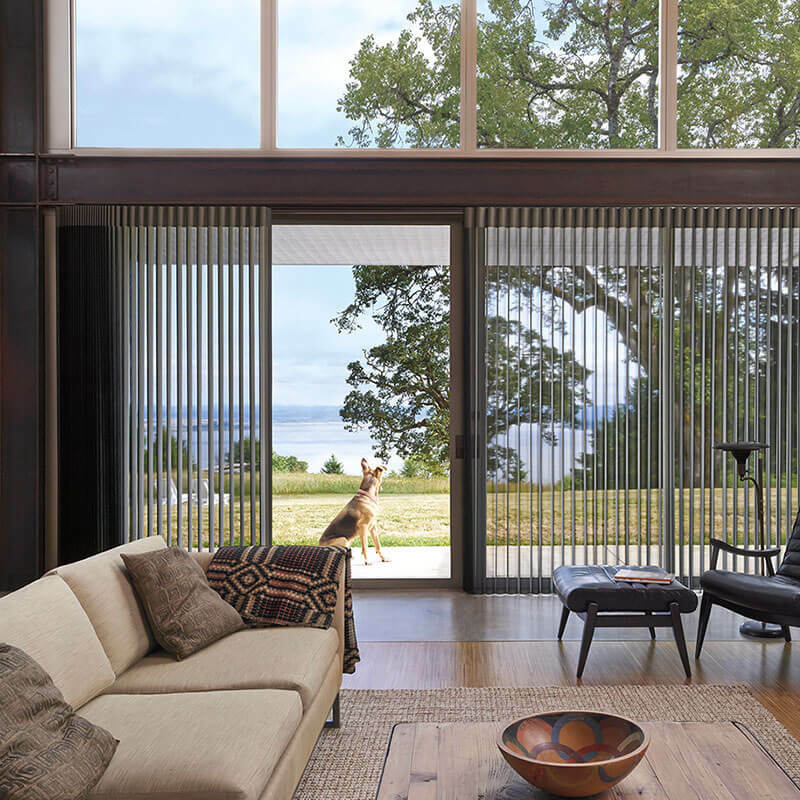 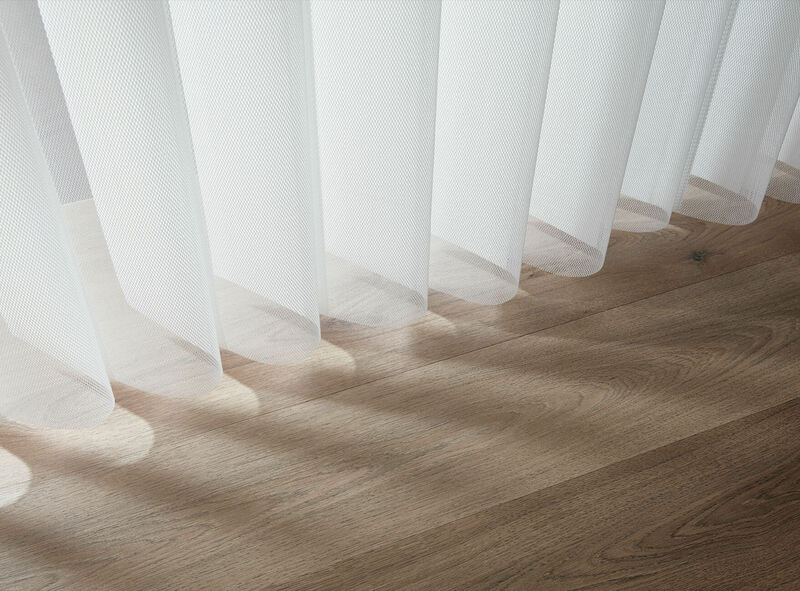 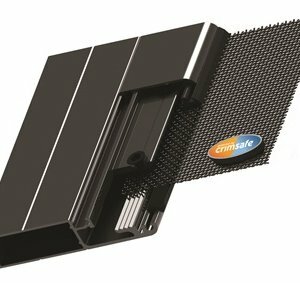 Many of our interior and exterior window coverings, reduce heat transfer and conserve energy, saving you money and reducing your emissions. 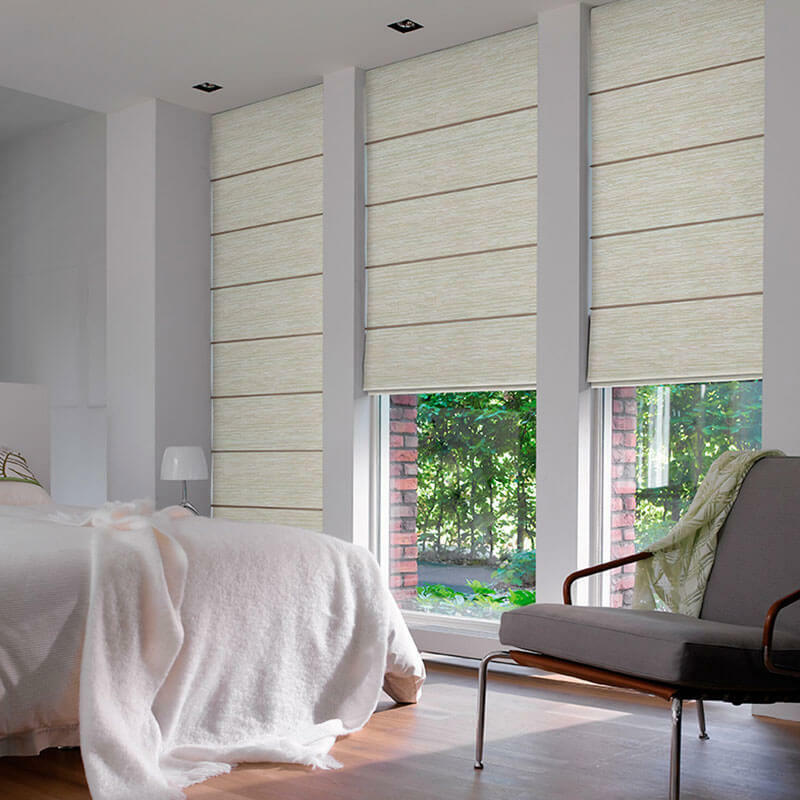 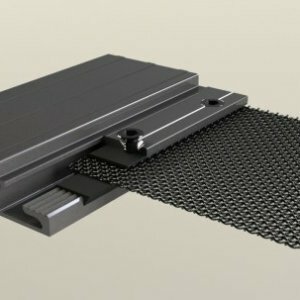 Many Luxaflex products are lead-free, PVC free or are made with recycled materials.